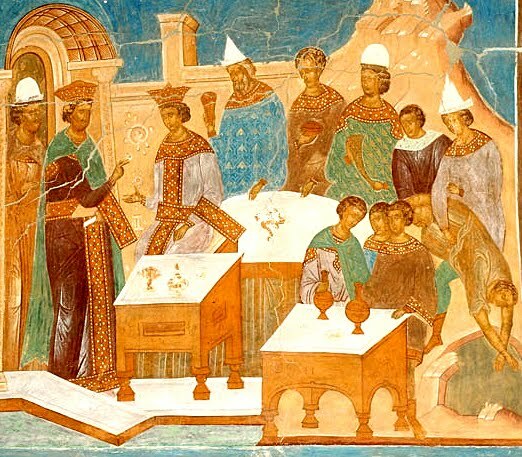 Parable of the Wedding Feast. Russian icon. Save your cost, and mend your fare. God, in whom all dainties are. Which before ye drink is blood. And on sin doth cast the fright. As a flood the lower grounds. After death can never die. Where is All, there All should be. The Russian icon portrays the parable of the great banquet told by Jesus in Luke 14:15-24, and alluded to in George Herbert’s poem. Birth of Christ. Cologne Cathedral. 1280. “[W]e must realize how great the possibilities were that opened up before the artists as soon as they finally discarded all ambition to represent things as we see them… And as the artist could dispense with an illusion of space or dramatic action he could arrange his figures on purely ornamental lines. 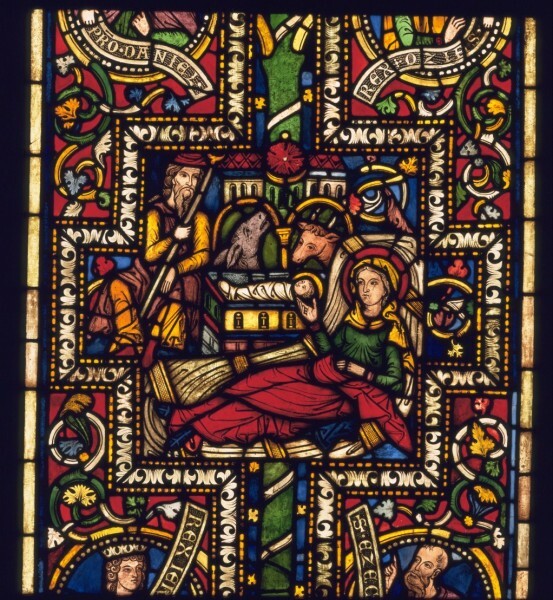 Painting was indeed on the way to becoming a form of writing in pictures; but this return to more simplified methods of representation gave the artist of the Middle Ages a new freedom to experiment with more complex forms of composition… Without these methods the teachings of the Church could never have been translated into visible shape. 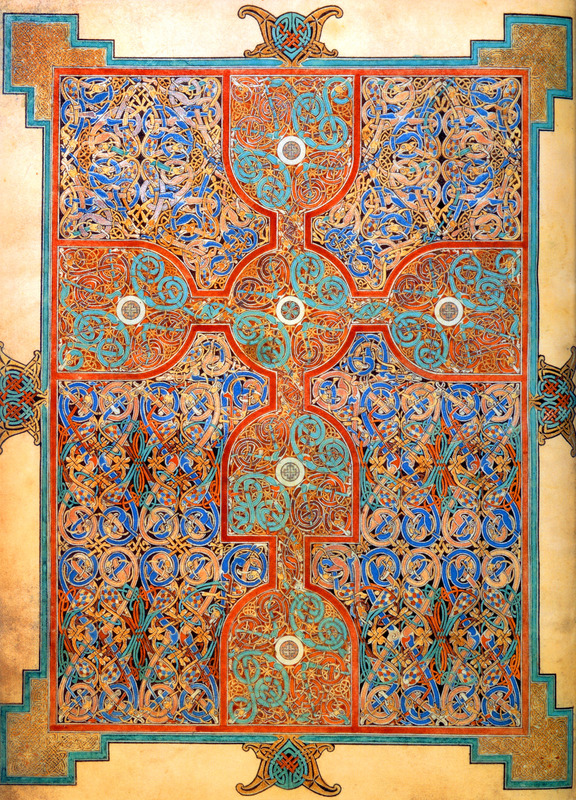 page from the Lindisfarne Gospels. 700. 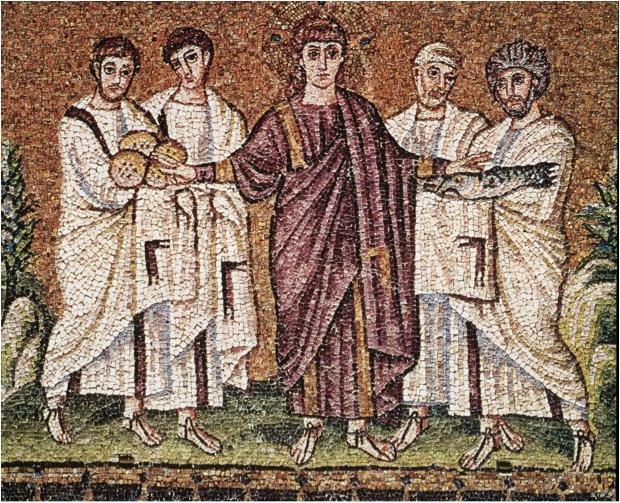 The Miracle of the Loaves and Fishes. AD. 520. “But it is clear that the type of art which was thus admitted was of a rather restricted kind. If Gregory’s purpose was to be served, the story had to be told as clearly and simply as possible, and anything that might divert from this main and sacred aim should be omitted. 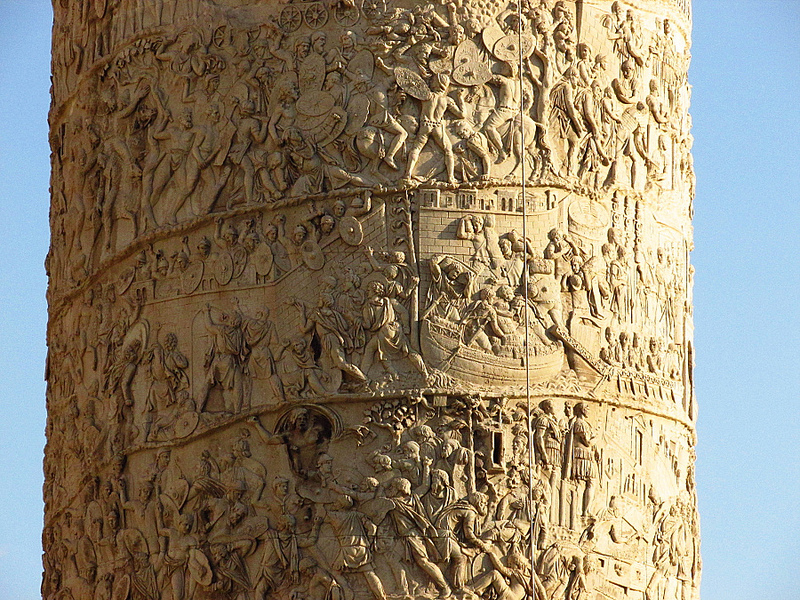 Trajan's column (detail). Rome, Italy. 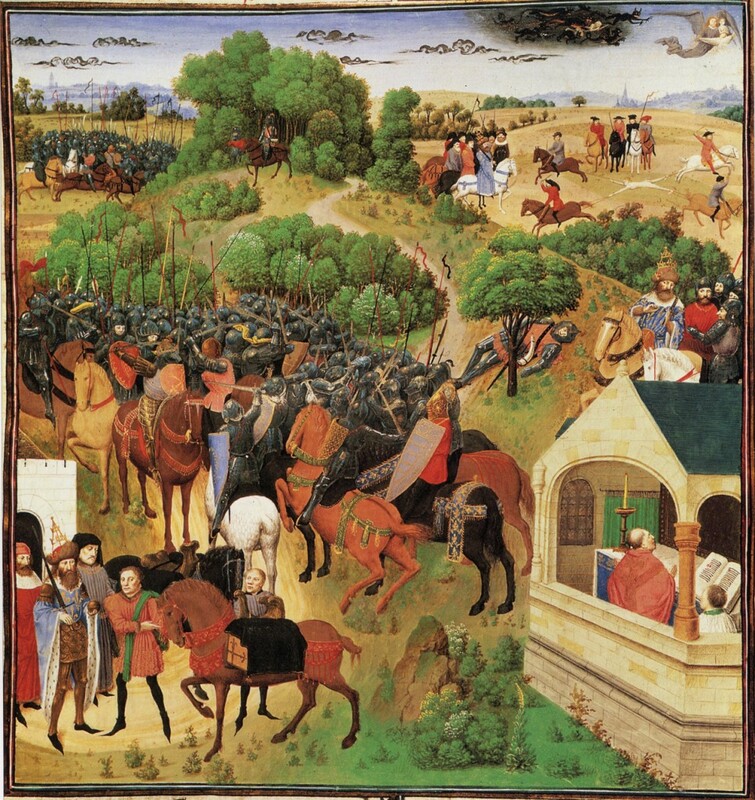 A.D. 114. 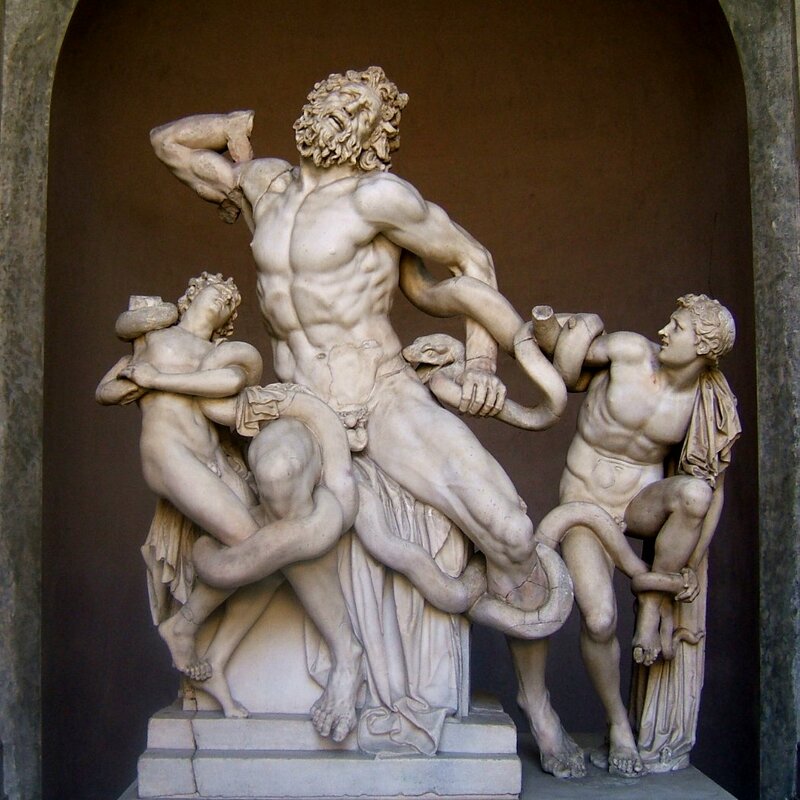 Laocoön and His Sons. 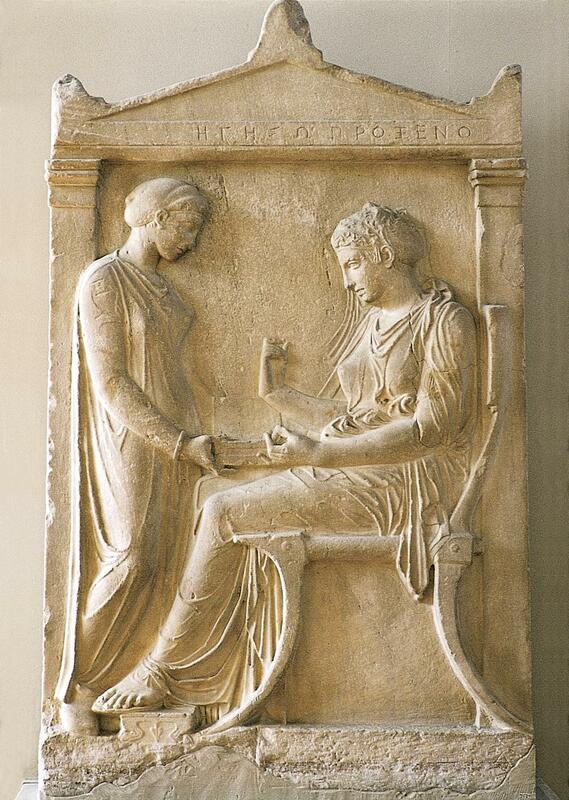 25 B.C. 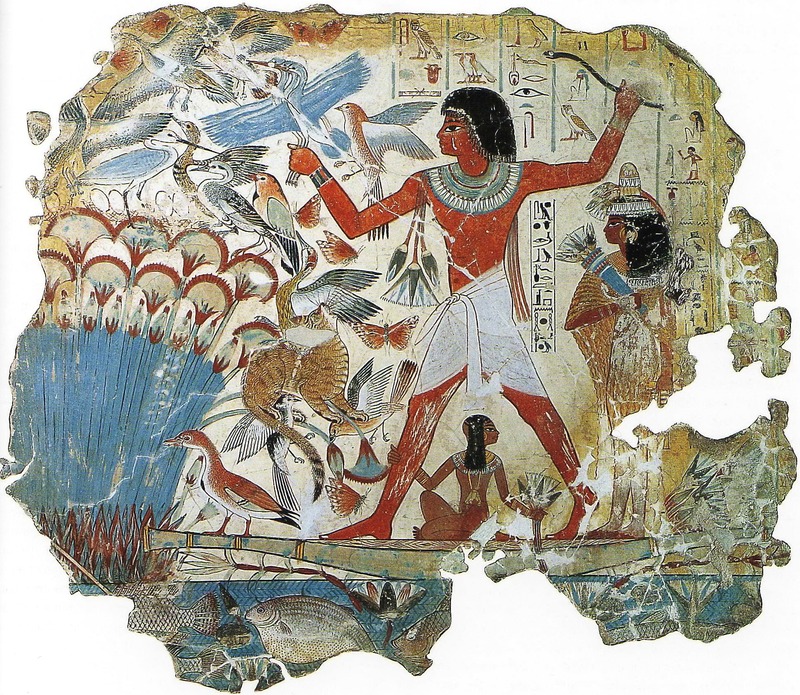 Tomb of Nebamum. Thebis, Egypt. 1450 B.C. “[W]e are not likely to understand the art of the past if we are quite ignorant of the aims it had to serve. 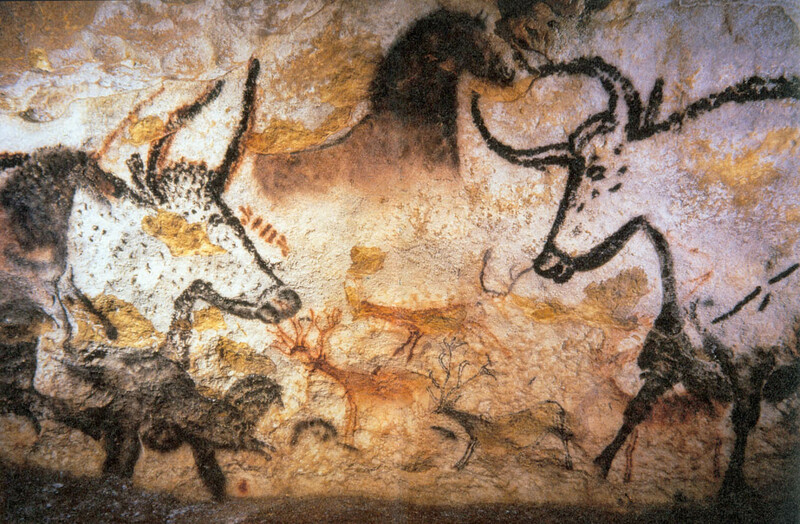 The further we go back in history, the more definite but also the more strange are the aims which art was supposed to serve… We call these people ‘primitive’ not because they are simpler than we are—their processes of thought are often more complicated than ours—but because they are closer to the state from which mankind once emerged. Their huts are there to shelter them from the rain, wind and sunshine and the spirits which produce them; images are made to protect them against other powers which are, to them, as real as the forces of nature. Pictures and statues, in other words, are used to work magic.